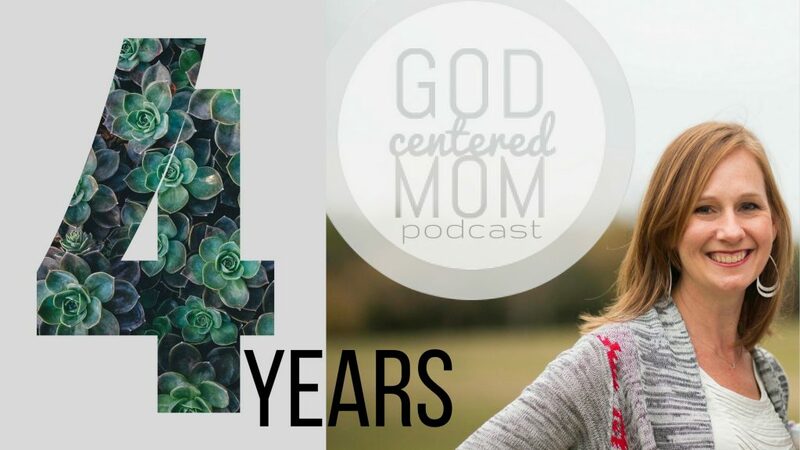 Jump into this special episode from the God Centered Mom “Live” event held November 3 to celebrate four years of the GCM podcast. 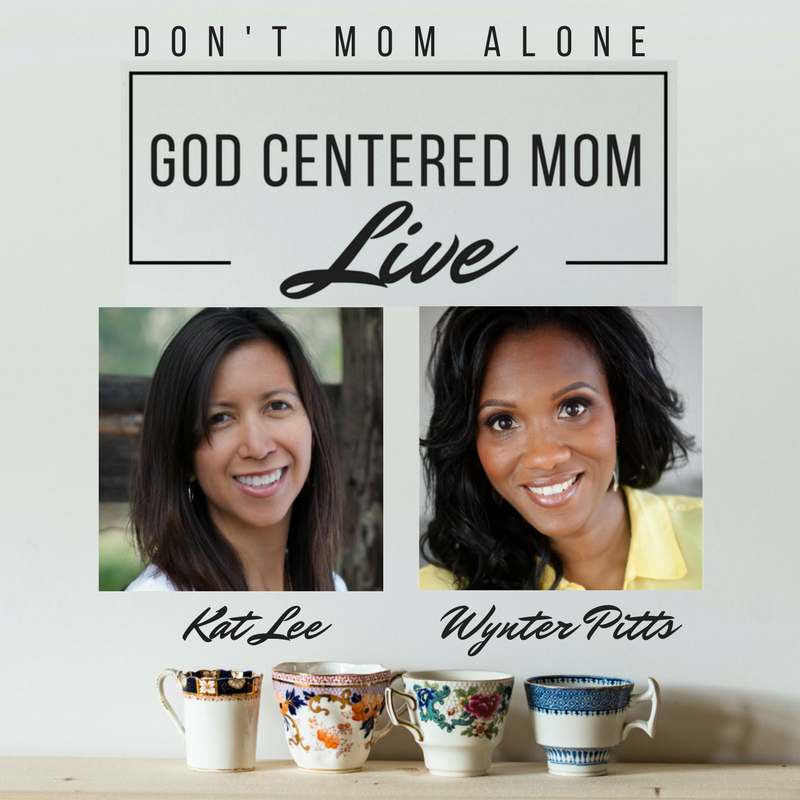 Guests, Kat Lee & Wynter Pitts share about mentorship, friendship and dealing with fear and insecurity in motherhood. Mentors don’t have to be older than you or available weekly. Find a way to make mentorship work for you. You can be a mentor too! 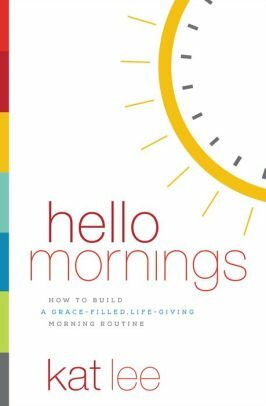 Look for younger moms who need encouragement. 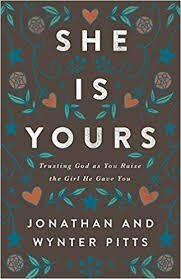 We are never alone because God is with us, but it’s hard to remember that when life gets crazy. 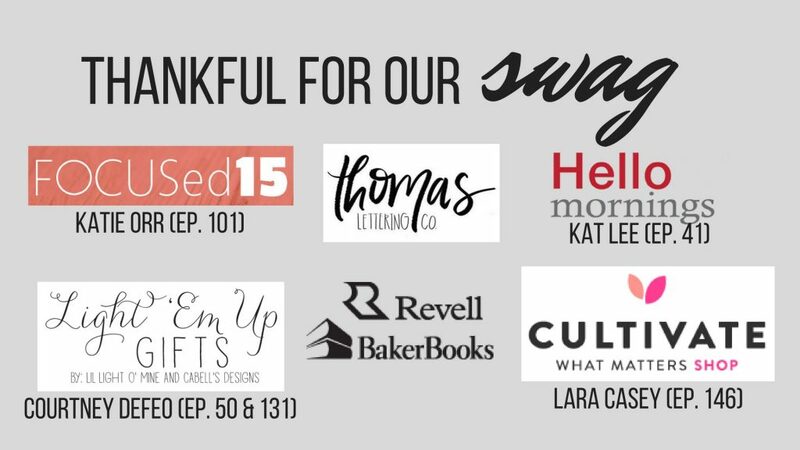 Kat and Wynter share what helps them remember God in the midst of life. “Should is not a sustainable why.” Don’t just do things you SHOULD do if you don’t have a good reason for WHY.